WATCH THE AD FOR TEN! 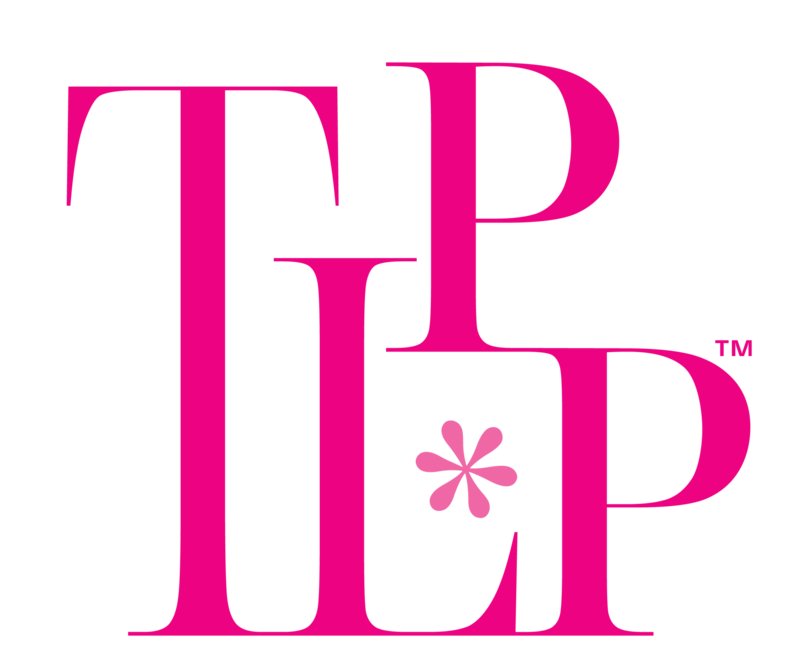 the little pink party™ TEN event is a daylong field trip into the world of all things fashionable. 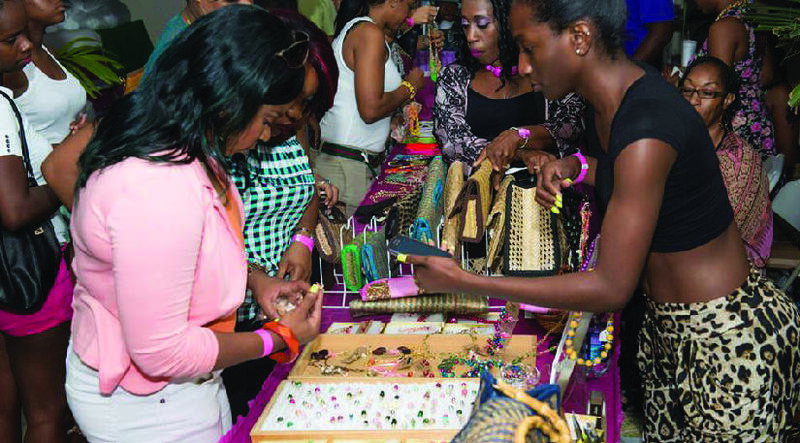 Beauty mavens, fashionistas, & shopaholics enter into a shopping mall event with exhibitor boutiques hosted by the likes of leading fashion and beauty brands, jewelers, health & wellness providers, pastry chefs, & liquor brands. Hundreds of females find themselves inside the pages of their favorite lifestyle magazine as they shop, sip, see, sample, snap, score, & squeeze all the juice out of this style emporium. The event features style suites highlighting fashion, beauty, health, technology & other consumer interests. With multiple bars, there is something interesting to sip on for every taste to keep the party going. Upbeat, non-stop entertainment with live performances, demonstrations, interviews, fashion shows, games and more on stage and throughout the venue is in store. Express makeovers or manicures are the tip of the iceberg. Exhibitors engage attendees with how-tos and look-sees or bites of somethings scrumptious to nibble on. With more than a handful of photographers, videographers,photobooths and backdrops sprinkled throughout the event for photo-ops and selfies, the event offers countless opportunities for memories to be captured. The event prides itself on its overflow of freebies, giveaways, and #swag: hair and beauty samples, full-size products, branded promotional items, keepsake tote and cosmetic bags. We're all about! Seriously, we have multiple outlets for snagging your PINK TICKET. CENTRAL - #61 Sear's Hill Rd. EAST-ISH - #87 Robinson Rd. The most adored experiential marketing event in The Bahamas! ...and why it's not the magic that makes it work, but the way we work that makes it magic!